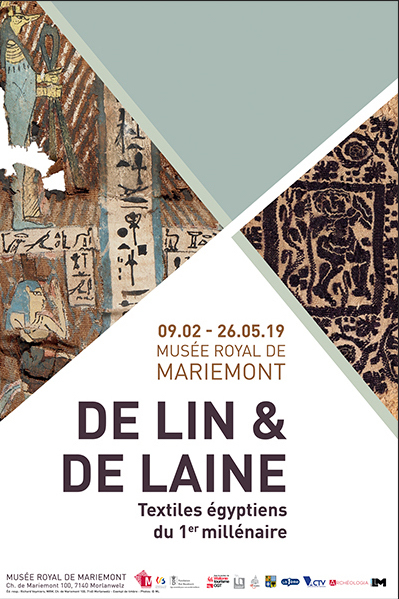 In 2015, the King Baudouin Foundation was given this remarkable collection of some 230 pieces of Egyptian textiles, dating mostly from between the 4th and 11th centuries. They include fragments of clothing as well as textiles used for interiors. They enable us to discover not only the wide range of techniques and styles used, but also an extraordinary palette of colours and fabrics decorated with a great variety of motifs and characters. Among the most remarkable textiles are fragments in purple wool, dating from the Roman period. Maria Luise Fill and Robert Trevisiol share a passion for fabrics, a passion that has led them to spend 30 years assembling this remarkable collection of Coptic textiles. Wishing to ensure the future of the collection and make it accessible to the general public, they decided in 2015 to donate the collection to the King Baudouin Foundation. Given the importance of this historical testimonial, both as a collection and through its individual pieces, the Foundation estimated that everything should be done to facilitate its transmission to future generations. The textile industry, with its artisanal production, played a key role in the economic life of ancient Egypt and the quality of its textiles was renowned far beyond its frontiers. This collection includes fragments of clothing, principally tunics, as well as fabrics used for interiors and represents aspects of the daily lives of the Egyptians. At death, these textiles accompanied their owners into the tomb. Often of great complexity, the textile designs abound with details and astonish us by their subtle colours. The iconographic repertoire is extremely rich and varied, with numerous types of motifs mixed in with compositions that are generally rather symmetrical. The iconography is closely linked to that of paintings and in particular with mosaics, which use the same designs: geometric but also plant motifs, references to the animal kingdom, as well as animated scenes of human characters. 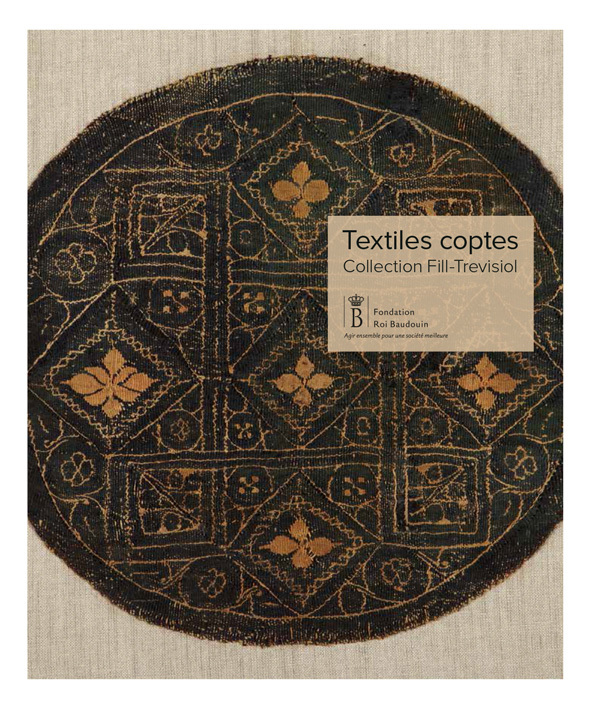 A beautiful illustrated publication presenting a unique collection of Egyptian fabrics from Late Antiquity. Wishing to ensure the future of their collection and make it accessible to the general public, the collectors Maria Luise Fill and Robert Trevisiol decided to donate it to the King Baudouin Foundation in 2015.